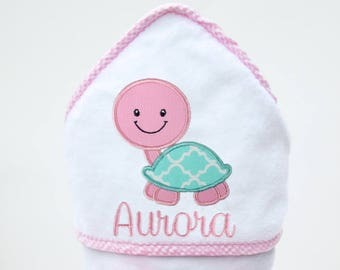 Announcement Welcome to tinySunshine, where I specialize in creating personalized hooded towels and blankets for babies and kids that are of supreme quality and comfort. 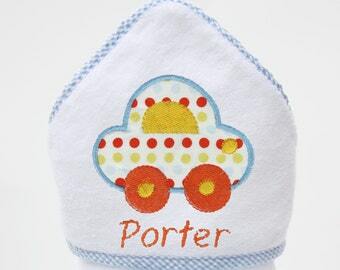 My items make perfect baby gifts and are sure to be the most treasured item they receive. 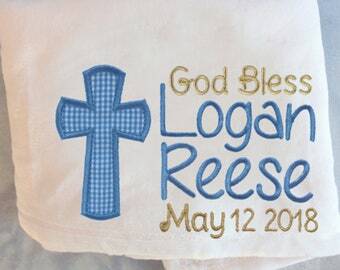 ☀️ Personalized hooded baby and toddler towels, personalized kids bath towels, and personalized baby blankets are custom made-to-order and will take up to 7-10 business days until shipment. Please contact me before ordering if you need an item sooner. 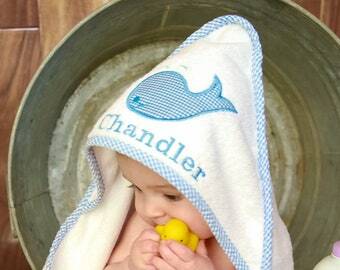 ☀️ I use only the highest quality materials for my personalized baby hooded towels, kids towels, and monogrammed blankets. ☀️ If the item you are buying is a gift, I will gladly ship it to the recipient with a gift message from you at no extra charge. Please let me know what you would like the gift note to say. Questions? Click the "Contact" button and ask away! tinySunshine® is a registered trademark with the USPTO. 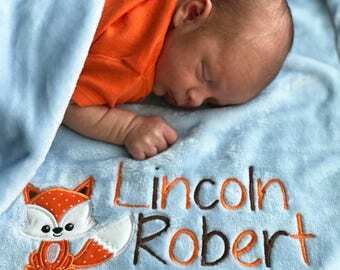 Welcome to tinySunshine, where I specialize in creating personalized hooded towels and blankets for babies and kids that are of supreme quality and comfort. 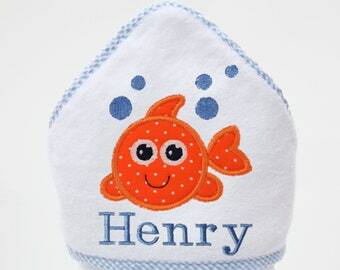 My items make perfect baby gifts and are sure to be the most treasured item they receive. Absolutely adorable! 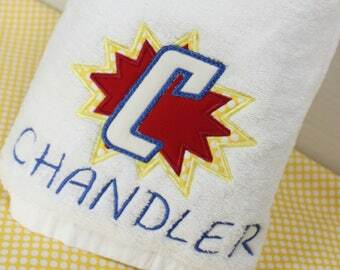 Quality stitching and toweling. I would definitely recomend and buy from the shop again. 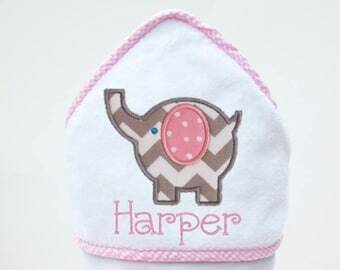 It even included a darling personalized card to baby. Parents were quite pleased. Shipped exactly as described. 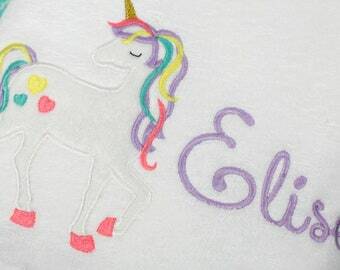 This blanket is just the sweetest! I bought it as a gift and it didn’t disappoint. Thanks Traci! 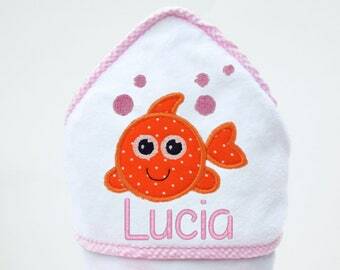 Next week prep...lots of babies with very special gifts coming their way from adoring friends and family. 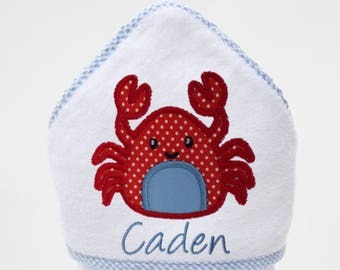 Personalized gift notes are free with every order! 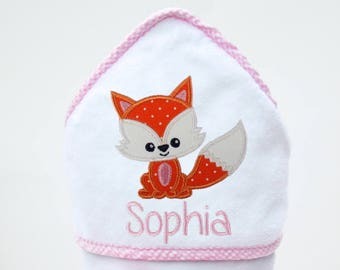 Very special gifts for baby are made everyday at tinySunshine. 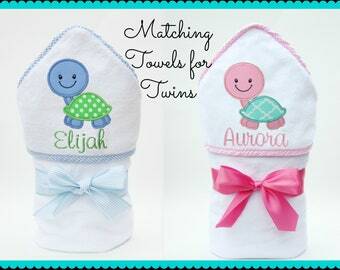 I love making these extra soft, cuddly keepsakes for every ‘tiny sunshine’ recipient. 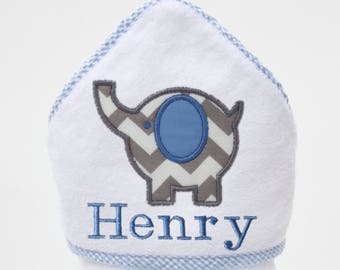 Free personalized gift notes just added! This unique touch makes receiving a gift from you even more special. Hello, I'm Traci! I am a one-woman show here running my business, tinySunshine. My husband and I have three awesome kids (ages 14, 13, 10) and live happily in Sylvania, Ohio. Before having children, I practiced as a child and family therapist but I always longed for a job where I could fulfill my life-long need for creativity. Once my second child was born, the idea for tinySunshine came pretty easily. I wanted to make what I wished I could buy for my kids. That was 13 years ago, and tinySunshine is still going strong and I truly enjoy making each and every item that is ordered. tinySunshine made its debut on Etsy in 2006. Owning my own craft business is a dream for me. I can't remember a time where I wasn't working on some project or conjuring up ideas to create something out of nothing. Sewing was never something I really enjoyed. I preferred wood-shop over home economics; building over baking. My favorite memories involve the smell of sawdust in both grandpas' workshops, and helping my dad with building our home. 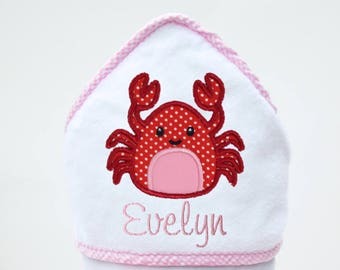 Once tinySunshine came to mindful fruition, I signed up for sewing classes and learned quickly how to create whatever I wanted. tinySunshine has evolved and changed a bit over the years, but the one constant has been my commitment to quality and excellent customer service. 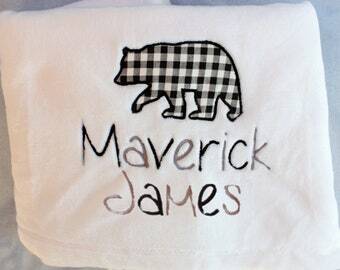 As a mom, quality is a top priority and I strive to provide my customers with the highest quality and comfort possible. 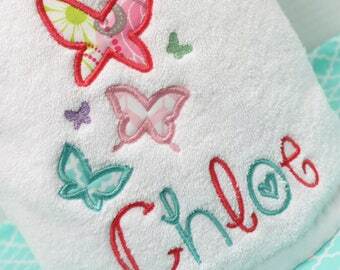 tinySunshine towels and blankets are made from the highest quality materials and workmanship. Every item is custom made-to-order with attention to detail and refinement. I enjoy connecting with my customers and hearing feedback on the product they have received. 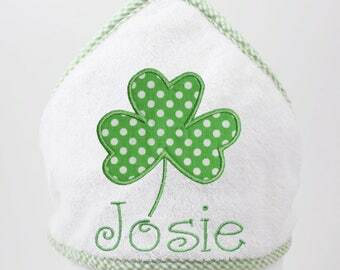 Personalized items are always special and I hope to make each and every one of my customers feel special as well. I am the creator and owner of tinySunshine. 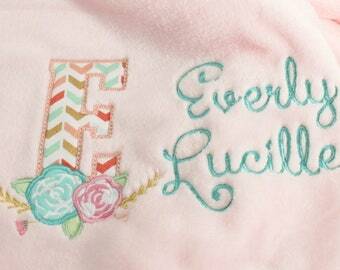 I do all the applique and embroidery myself on my trusty Baby Lock machine. 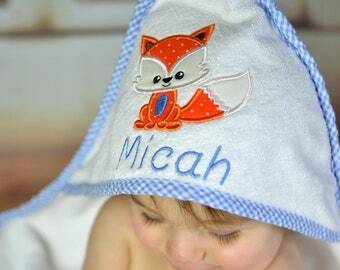 I truly care about my customers and love creating each and every item for your special tinySunshine. 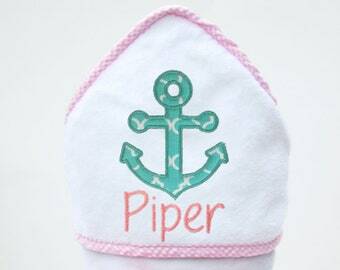 All orders are personalized at no additional charge. 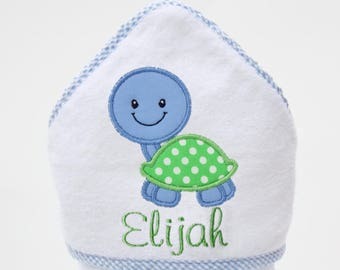 I am also open to working on custom orders if there is a design you have in mind that you don't see in my shop. Please follow the care label included on your item. All items are tied with coordinating ribbon and wrapped neatly in tissue paper. 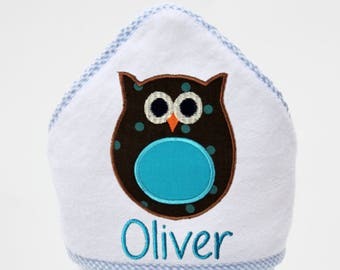 If the item is a gift being sent to the recipient, please let me know what message you would like included on the gift note. All orders ship USPS Priority Mail in 7-10 business days. You will receive an email including tracking info upon shipment. 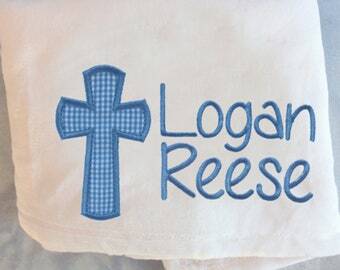 If you need an order sooner than this, please contact me before ordering to see if I can accommodate. 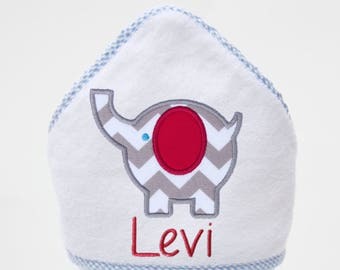 Since items are personalized especially for you, returns are only accepted in the rare event of a defect in the item itself, or an error made on my part with regard to the item ordered. If there is a problem with your item, please contact me so that I can correct it. I want my customers to be satisfied with their purchase.